Researchers at the National Cancer Institute have long maintained that a low-fat diet high in Vitamin C-rich foods may help reduce the risk of some types of cancer. 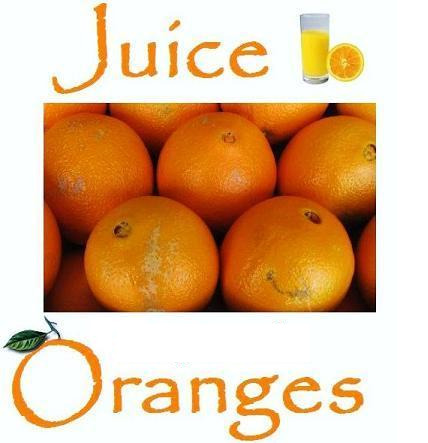 According to the Journal of the American Medical Association, (JAMA) eating citrus (oranges) and drinking orange juice can cut the risk of stroke by nearly a third. As you can see, there are some very good health reasons for drinking orange juice, but like most of you, we feel that the best reason is quite simply... because it tastes so good! 35 lb. carton contains approx 80-100 oranges.